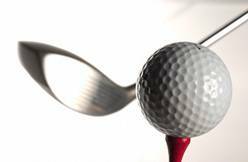 The #1 most common complaint in golfers is Low Back Pain. 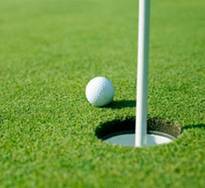 If you are hurting from golf injuries, you have found the right place, call today to get the help you need. Dr. Jahnke will help you heal faster, assess your body’s movement patterns and give you the exercises you need to play better and longer. Want to avoid chronic problems? Schedule your exam today. Find out how your posture is affecting your game and which exercises you can do to improve your game and avoid injury. 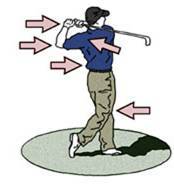 If your golf game looks like this you may be more prone to wrist and shoulder injury.